It’s not often you hear of a school student begging their teachers to let them sit an extra exam that no-one else has to study for. But not all students are as determined as 16-year old Jemima Jeffree. The year 11 student from Indooroopilly State High School in Brisbane has a special talent for maths, physics and chemistry. It was recognised early and she was recruited for the Federal Government’s Curious Minds program, which fosters high-achieving girls’ love of science. During that program, Jemima heard of the maths and science Olympiads — and set her sights on the competition.  After sailing through the initial exam, she was one of a couple of dozen students who attended a two-week summer school run by the Australian National University (ANU). From there, four students were chosen for the earth science team and Jemima was one of them. They are among 27 students who will represent Australia in this year’s maths and science Olympiads, which are being held in cities across the world. “I’m really excited,” Jemima said. “I want to meet lots of other people from around the world who have the same interests as me, who have the same thought patterns as me, and I want to learn about things. 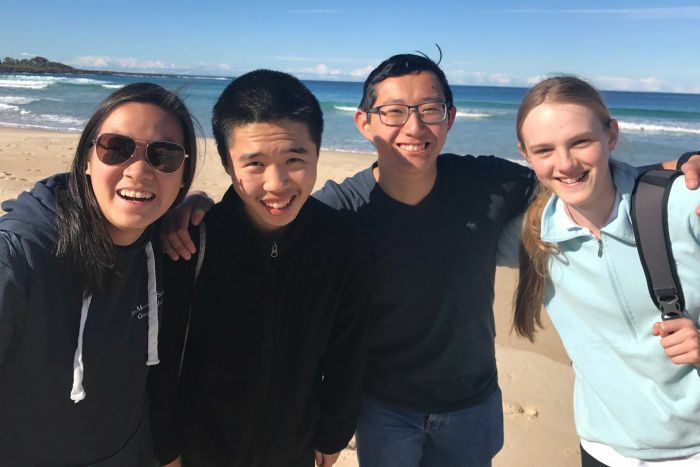 Ahead of their journey to Europe, Jemima and her earth science team-mates — Joshua Lee, from Barker College in Sydney, YiJie Neo from John Monash Science School in Melbourne, and Chen Zhou from North Sydney Boys High School — have been training on the New South Wales south coast. The program, held at the ANU’s coastal campus at Kioloa, has been intense. Every morning it is a 6:00am start for a long walk before pouring over past Olympiad exam papers and doing hours of field work, including looking at rocky outcrops at the beach. The evenings are spent examining the night sky through a telescope. The maths and science Olympiads are run by the United Nations’ educational, scientific and cultural organisation, UNESCO. About 2,000 students from all over the world participate. Some of the competitions have already happened, while others are underway. Australia’s chemistry team has returned from Thailand with two silver medals and a bronze. The maths Olympiad is currently underway in Brazil, while the biology and physics events are being held in England and Indonesia. The earth science competition will begin on August 22 in France. The country’s former chief scientist Ian Chubb said the Olympiads were “essential in capturing high-achieving students’ interest in science and mathematics at a critical stage”.